"Taylor is a young man according to the calendar, but already a mature artist with a deep feeling for his art." "Taylor and McKenna are so engaging, individually and collectively..."
"This is a meeting of a master, and a player with the potential to become a future master. 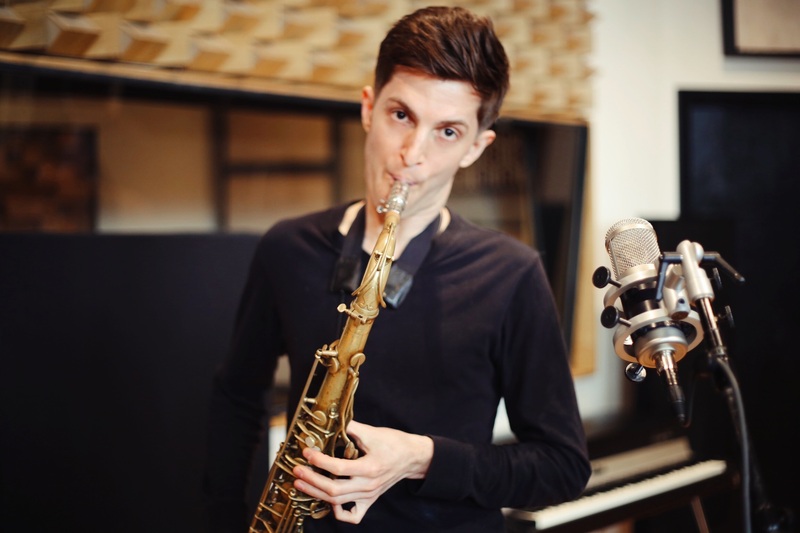 It bodes well for the future of straight-ahead jazz.."
"Taylor is wonderfully elegant, poised and witty...His playing is always magnificent and he gives real character to the melodies he brings to the table imbuing each with a wonderful elegiac quality....a remarkable release." 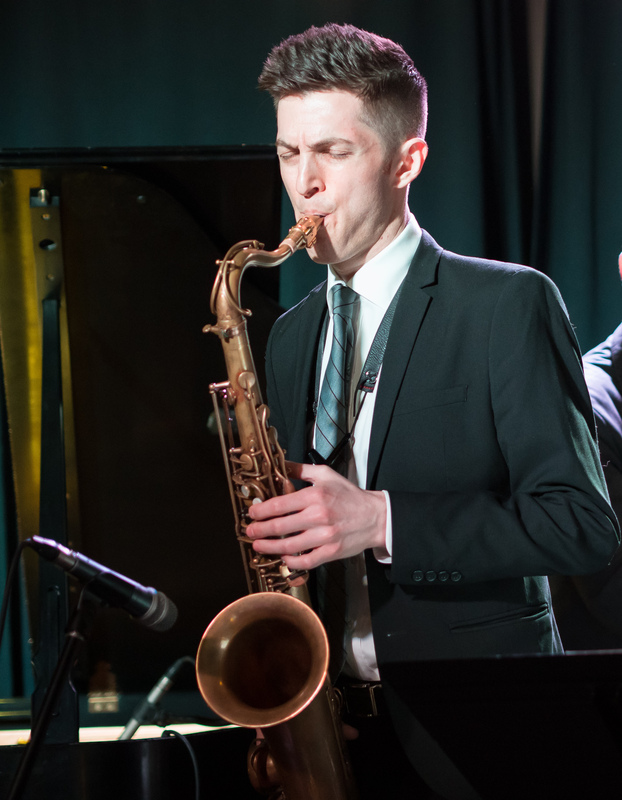 "Taylor and his trio have put together an album filled with melodies and improvisations of significant musical depth... thoughtful playing, musical maturity and strong group interaction add up to a very satisfying whole." "A young tenor man who seems headed in the right direction...for those who dig their sounds straight-ahead and tasty." "Sam’s playing rings in my ears and continues to do so as he sculpts his solos, offering deep candor, heartfelt truths." 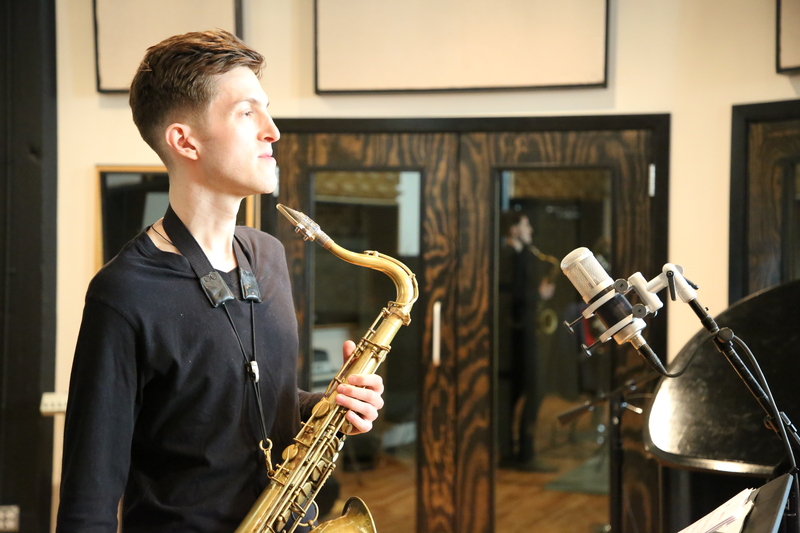 "A traditionalist with a muscular sound...you hear Coleman Hawkins and Ben Webster..."
"Taylor has a wonderfully warm yet active style and Okamoto is one of the more melodic drummers I’ve heard in a good while. Their exchanges are especially head-turning."